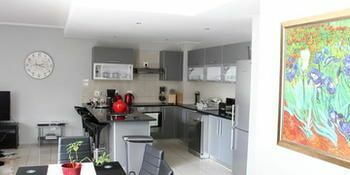 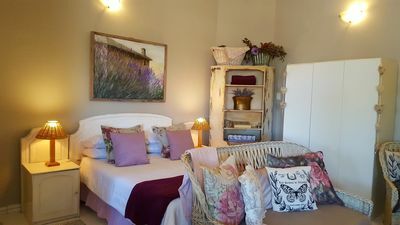 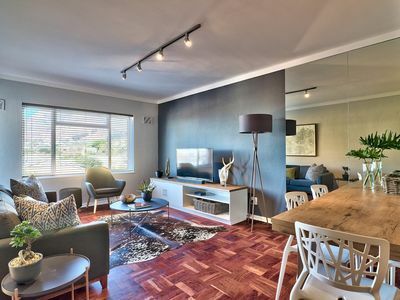 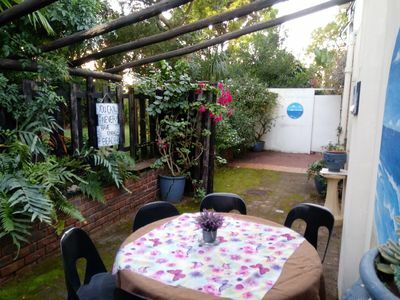 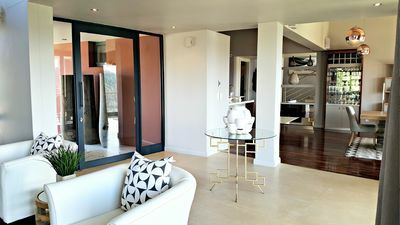 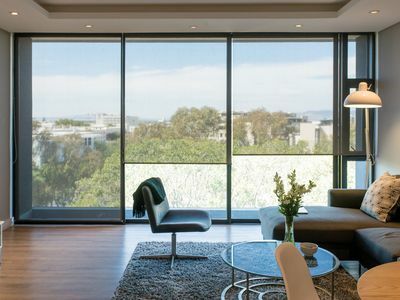 This charming city centre apartment has an impressive view of the famed Table Mountain as well as views out across the city. 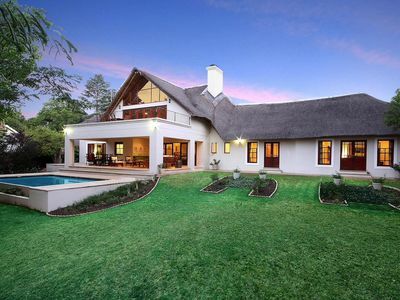 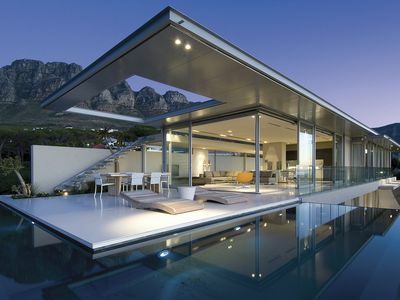 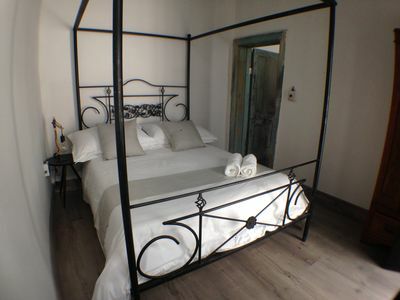 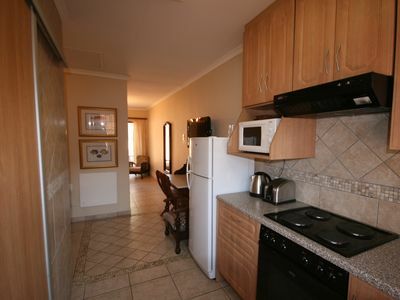 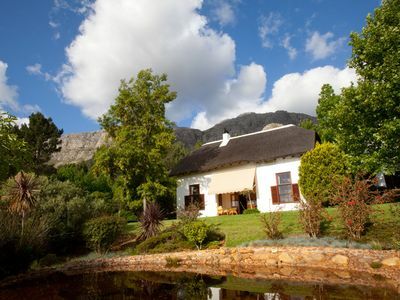 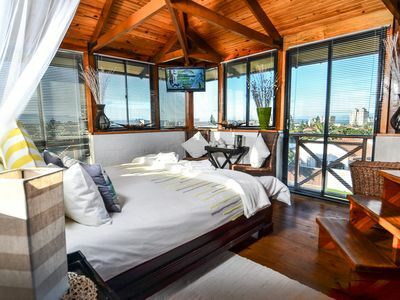 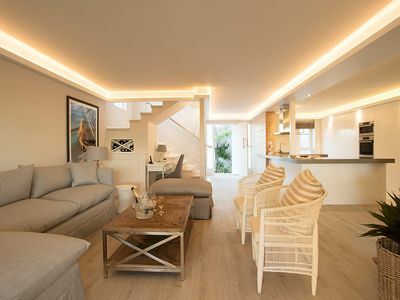 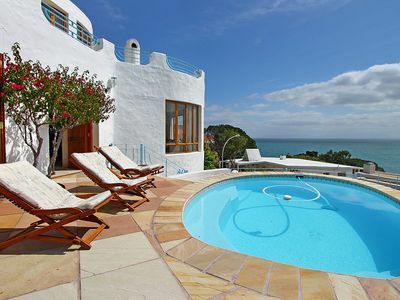 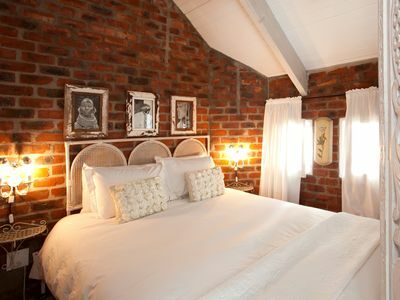 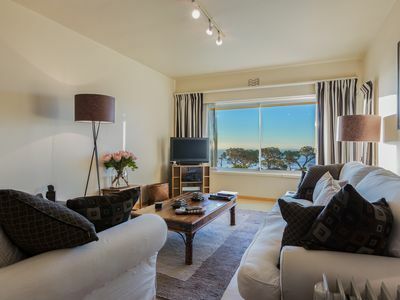 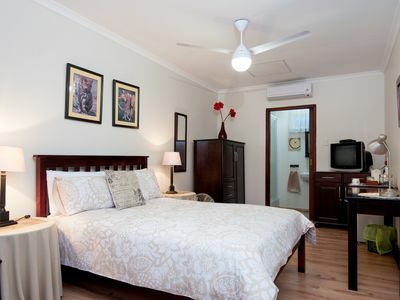 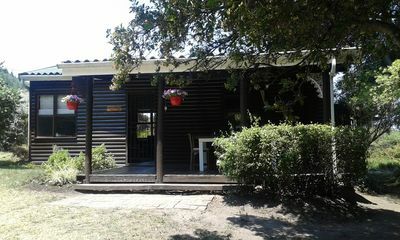 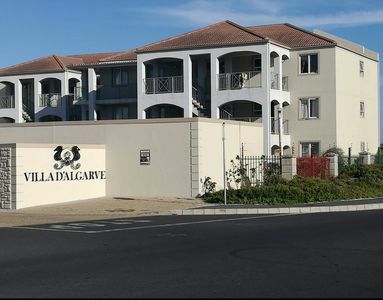 It is ideally located for a convenient stay with easy access to the entire Cape Peninsula. 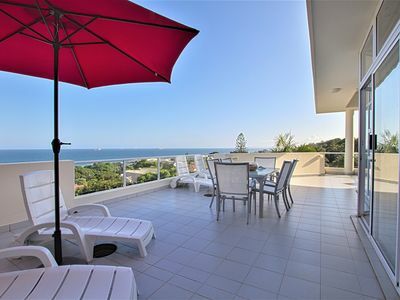 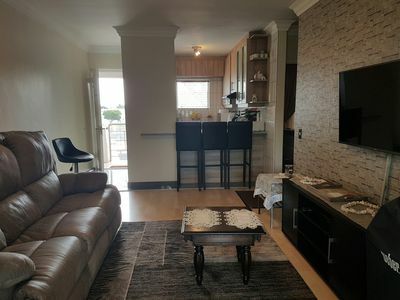 Peaceful, clean & secure retreat close to beaches, malls & Restaurants.